If you are planning a trip to China, taking time to visit the Lesser Three Gorges is highly recommended. 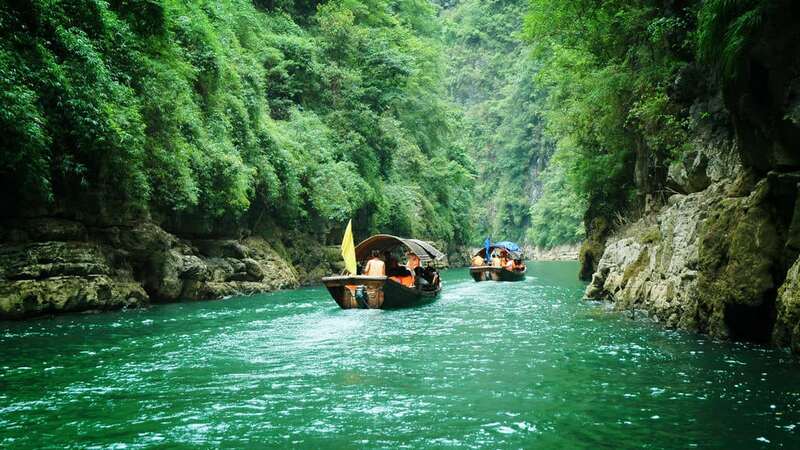 The gorges involve three green valley regions connected to the Daning River, to include the Dicui Gorge, which translates to Emerald, the Misty Gorge, and the Dragon Gate Gorge. Nestled on the lower portion of the River, these three gorges consist of dense forest that is surrounded by steep mountains and cliffs. 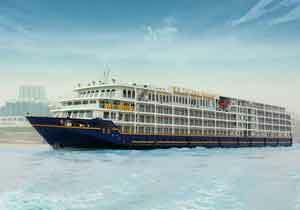 Many cruises will begin the journey downstream from Fengjie to a gorge called Qutang, which is not a part of the Three Lesser Gorges. This particular gorge is just five miles long but it provides breathtakingly beautiful views. From there, you would likely stop at Wushan where you would be welcomed aboard a smaller vessel. 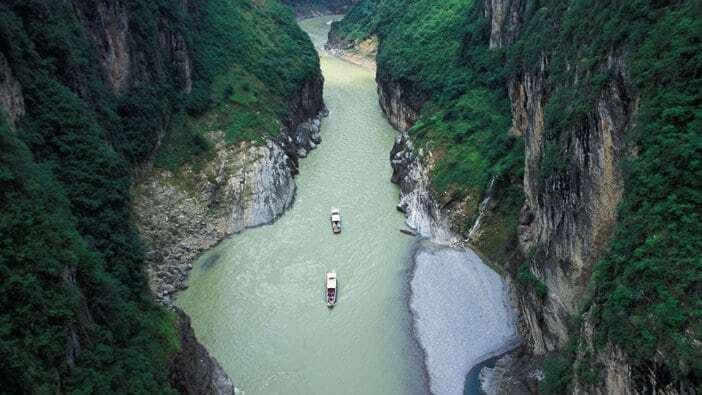 The Lesser Three Gorges stretch 20 miles down the Daning River, which is one of the tributaries of the Yangtze River. This River is narrow, boasting magnificent sheer cliffs on either side. Even with limited space, you would pass a variety of other vessels carrying passengers to enjoy one of the most intriguing tourist adventures in all of China. As the vessel makes its way down the Daning River, you cannot help but be impressed with the sheer beauty this area displays. In addition to the cliffs being covered with lush, green vegetation, you will find at different points along the river challenging rapids balanced with crystal-clear water. Other features include stalactites and mystical caves that make up the Lesser Three Gorges. You want to make sure you take your camera along, as well as binoculars so you can watch the wildlife to include native monkeys, Mandarin ducks, and a variety of fish, as they peek out from hiding to investigate. High above the cliffs are remnants of tribes that occupied the Daning River area, such as the suspended boat coffin. In fact, archaeologists have unearthed incredible findings such as armor, swords, and other valuable artifacts over the years, many dating back to the Bronze Age. Although some people prefer taking a more commercial cruise down the Yangtze River, which is another wonderful experience, if you want to see real China, adding the Three Lesser Gorges to the itinerary would not disappoint. Floating down the Daning River provides an amazing opportunity to view nature at its finest while learning about the rich culture of ancient China. On your return trip, most cruise vessels make another stop at Wushan where a magnificent picnic has been prepared by local chefs. Seeing the Three Lesser Gorges is an experience of a lifetime. As you travel down the River, it would be easy to gain a better understanding and feel for how people used to live and the ways in which they relied on the land and water. A trip to see the Three Lesser Gorges also takes you to scenic destinations such as the White Dragon Crossing, Stalactite Buddhism Cliff, Mianyang Cliff, Madu River, and the River Waterfall. If you love the outdoors, learning about rich culture, and love taking photographs, the Lesser Three Gorges is a spectacular way to see the inner beauty of China.